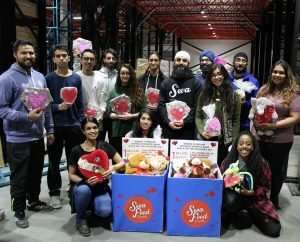 FOR the fifth year in a row, Sikhs across Canada, in partnership with the World Sikh Organization of Canada, came together to take part in the One Billion Rising movement by providing care packages, treats and baked goods to approximately 1,500 women and children in shelters in Vancouver, Calgary, Edmonton, Winnipeg, Toronto, Ottawa and Montreal. 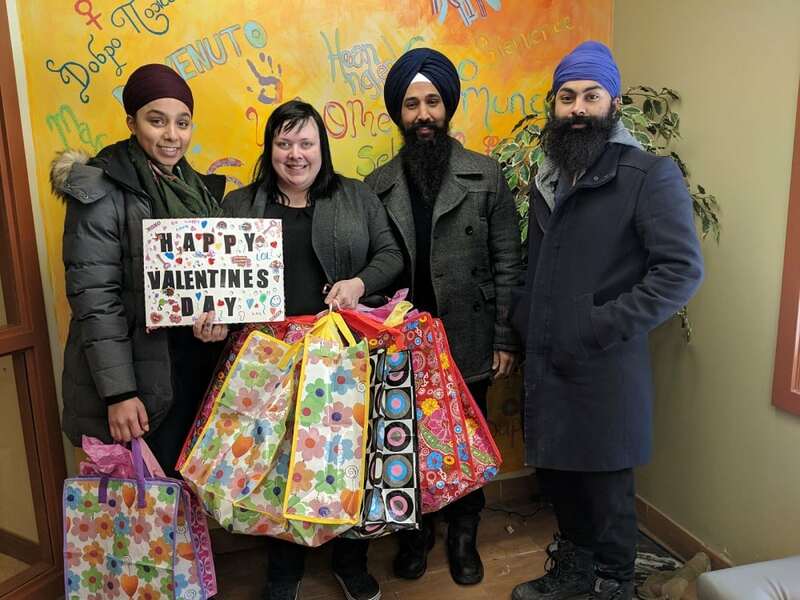 Handmade Valentine’s cards prepared by Sikh children accompanied the packages. 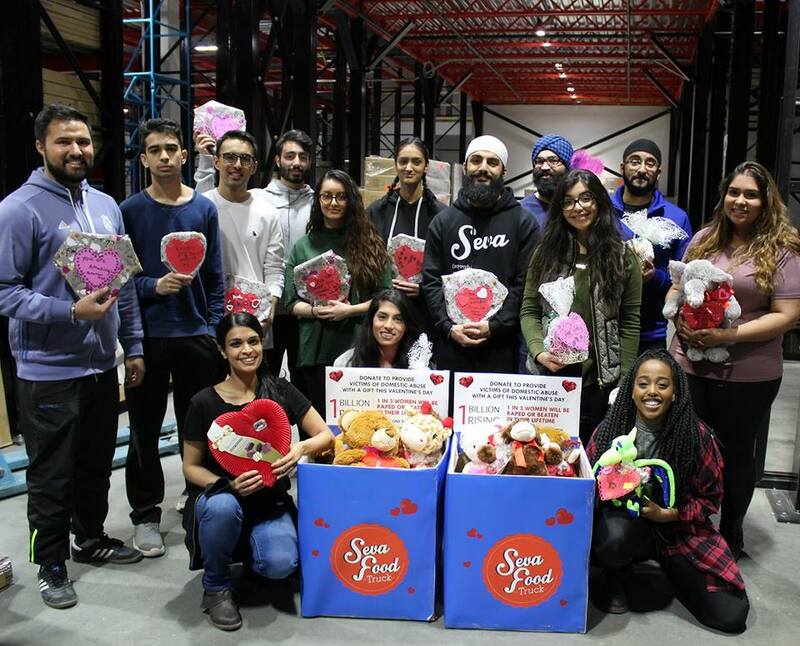 The initiative was launched by the WSO in 2013 in Vancouver and has subsequently spread across Canada. This year in Ottawa, Kirpa Kaur Uppal celebrated her tenth birthday by helping with the campaign. 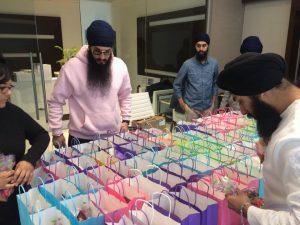 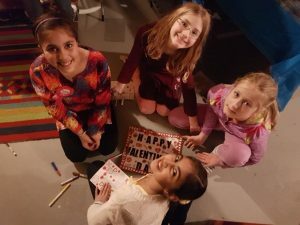 Kirpa chose to not get birthday gifts this year and instead had her friends donate towards the care packages and help her put them together. 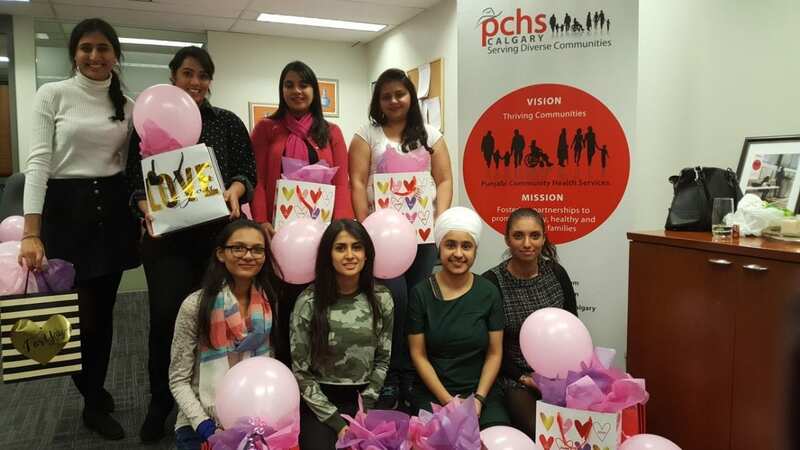 The group raised over $800. 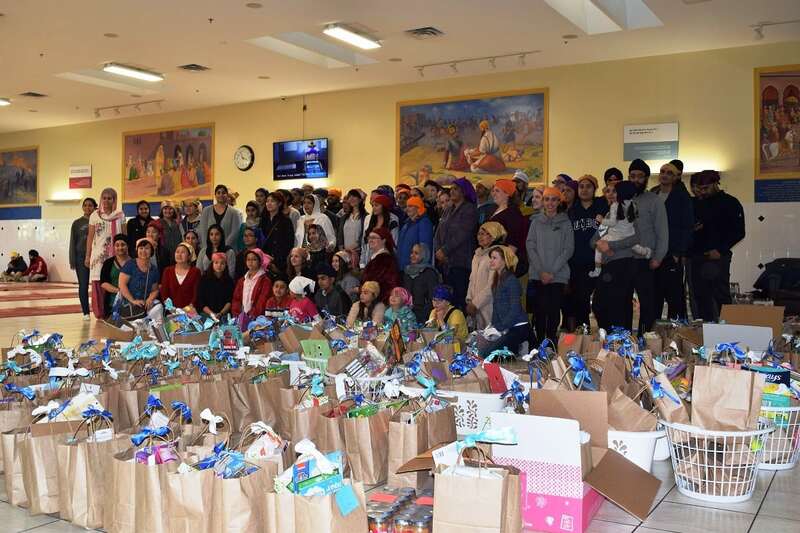 Volunteers gathered in each city to prepare packages which included a variety of items, including gift cards, personal care products and plush toys for children. 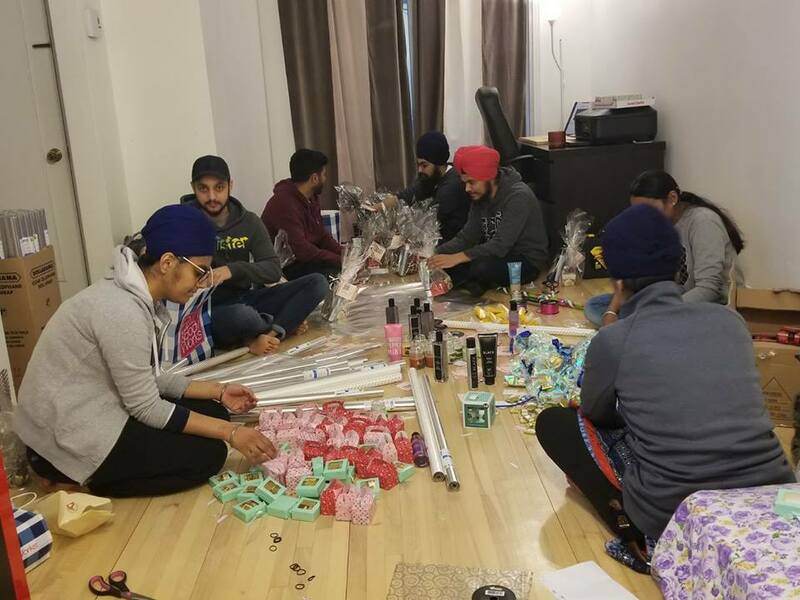 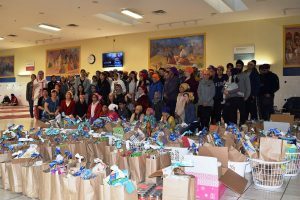 This year, WSO was joined by Punjabi Community Health Services (Calgary), Sri Guru Singh Sabha Surrey, Concordia Sikh Students Association, McGill Sikh Students Association, Seva Food Truck (Edmonton), Simon Fraser University Punjabi Students’ Association, and other local partners. 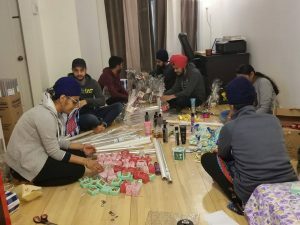 In Ottawa (Kirpa Kaur and friends).